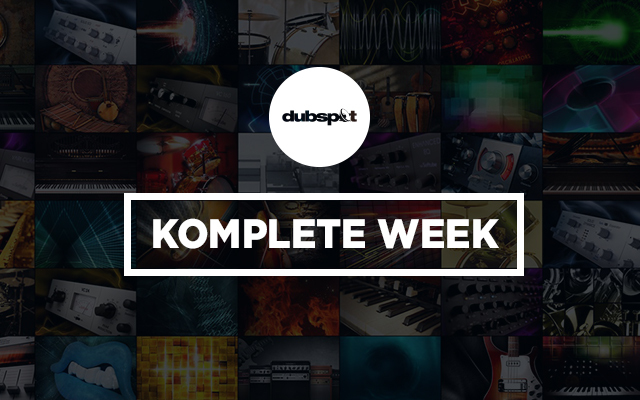 This week is Komplete week! Each day we will introduce a new tutorial video each day highlighting a new feature of Native Instruments Komplete 10. In episode 5, Dubspot instructor Matt Cellitti goes deeper into the Kontour synthesizer. Sound Design with Komplete classes start 10/20 in NYC, 10/4 in LA, and Online! Enroll Now! “Kontour is a fantastic addition to the Komplete library. It was designed by Native Instruments’ founder and creator of Reaktor, Stephan Schmitt. The synthesis architecture of Kontour revolves around three main concepts: phase modulation, wave-shaping, and feedback. Phase Modulation is very similar to Frequency Modulation (i.e. FM synthesis) and has the effect of distorting the phase of the waveform, thereby changing its shape and harmonic content. This synthesis style was famously integrated into the classic Casio CZ-series synthesizers and their Phase Distortion technology. Stay tuned all week for Komplete Week, a different tutorial video each day dedicated to Native Instruments Komplete 10.